We already heard something concerning the great outcomes that coloring mandalas and another patterns have to cheat our minds. 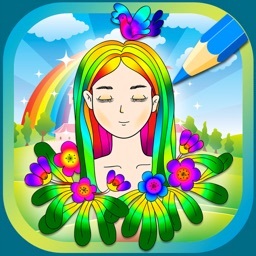 It has been confirmed that illustration spirals can benefit to remind things, color rainbows can increase your happiness levels, fill the mandalas to color with brilliant colors would reduce anxiety and be a very successful stress reliever. 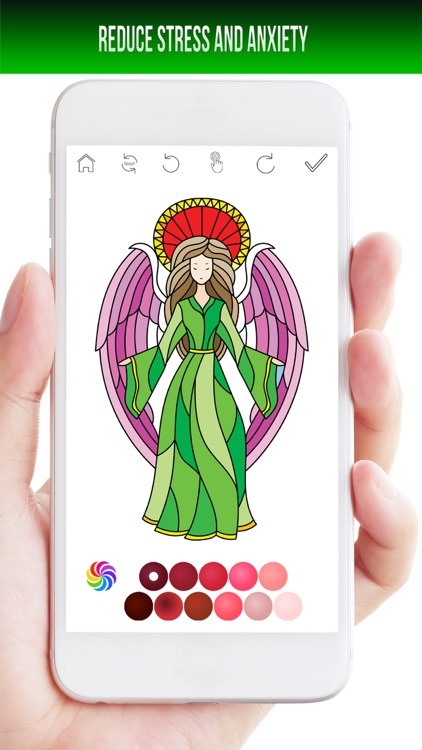 Our coloring book designed especially for adults and teenagers. This is the best key for those moments while you have an idle moment in your hectic agenda. Taking sometimes for a relaxing time and unwind moment. 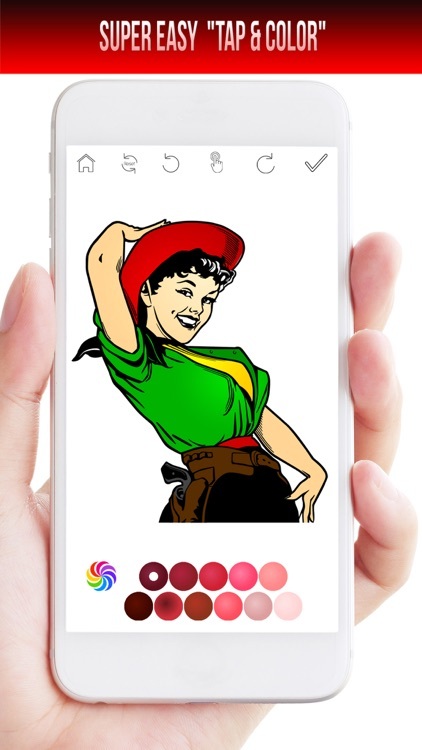 Enjoy a huge Catalog of Pictures, from easy coloring image to the most complicated one. 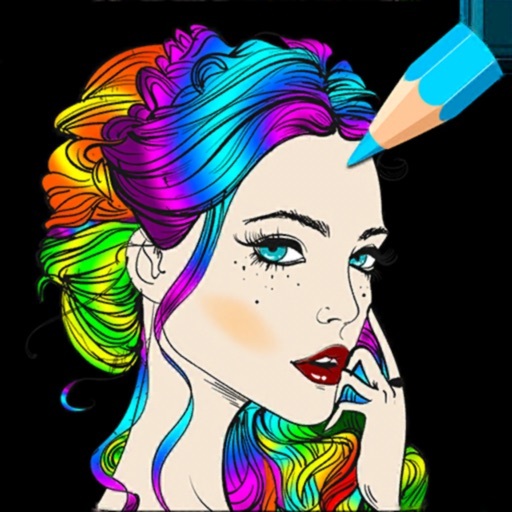 Find out our different category from Fashion Coloring, Pin-up girl coloring, Beautiful Woman coloring, Intricate Animals, Patterns & Mandalas! Download NOW! 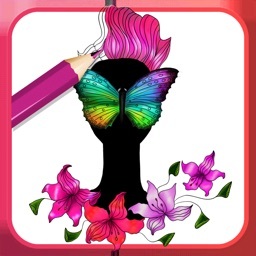 Blush Coloring Book. We provide huge of different variety categories and images. 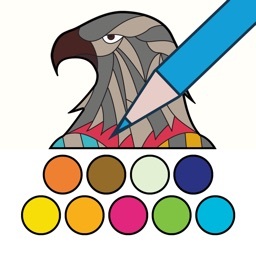 Choose astonishing color palettes, patterns, glitters color, pastel, pencil color and many more features to design an amazing and unique pieces of art. 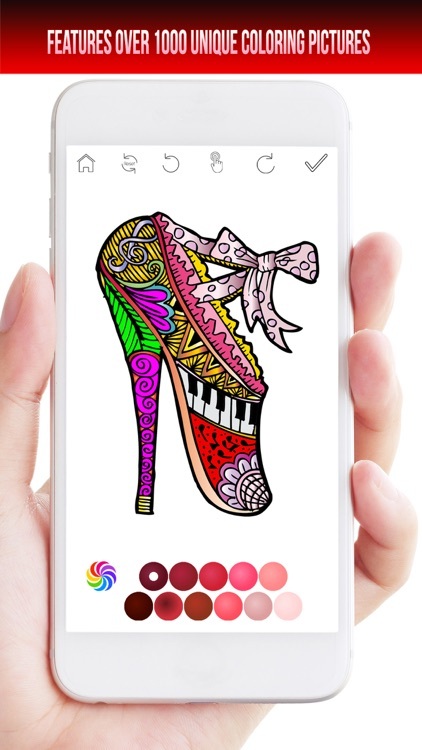 Share your creativity with your friends and on Instagram, Facebook and other social media networks sharing choices. Save your work to the gallery after finished your creativity. In addition, you can use them as wallpaper and even your photo profile! We update the image base on daily basis. Therefore will never get bored of the same pictures. 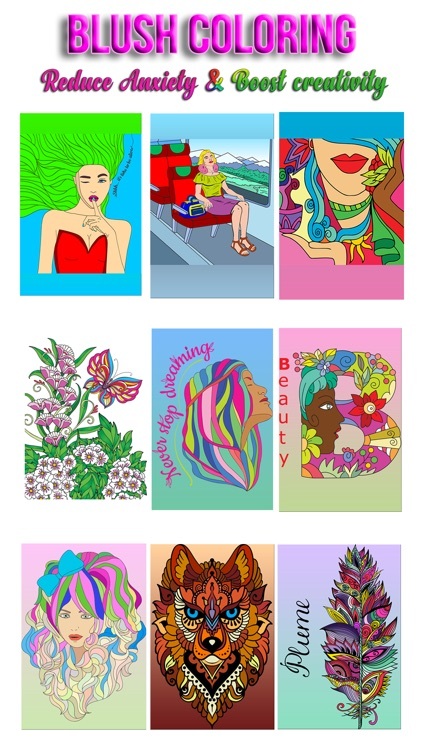 We bring you a massive catalog of artistic designs to choose from. We add content regularly. 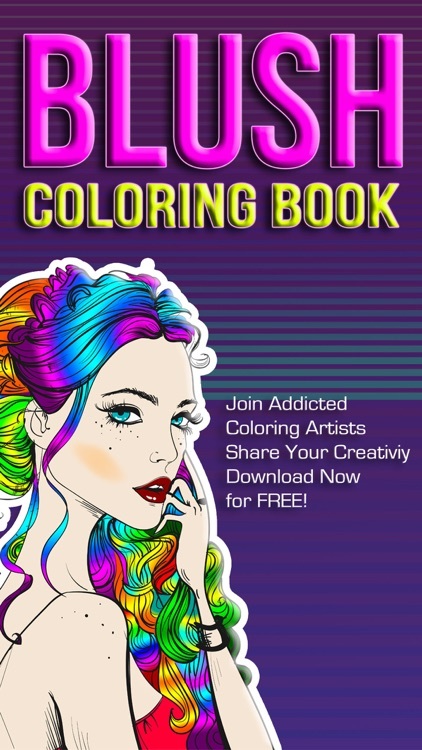 This will become the best of the advanced coloring books available in the market. 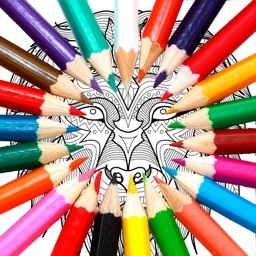 Coloring whenever and wherever you want. The peacetime and relaxation feeling won’t be a mystery anymore. Just open Blush Coloring app and choose your desired images. 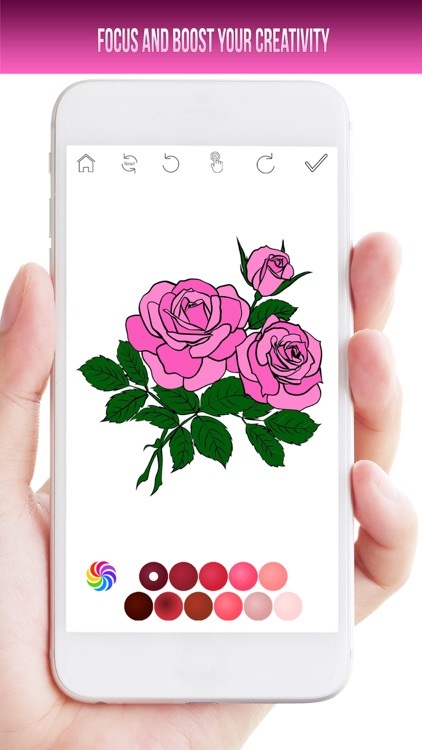 * Coloring with your fingers is super easy! - The subscriptions prices are $1.99 USD weekly, $6.99USD monthly and $39.99 USD annually or equal to the same price tier that "Apple's App Store Matrix" determines in other currencies. - Subscription automatically renews unless auto-renew is turned off at least 24-hours before the end of the current period. No cancellation of the current subscription is allowed during an active subscription period. 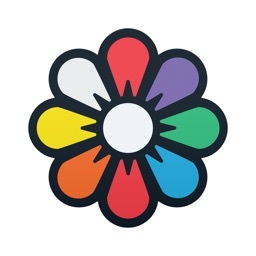 Any unused portion of a free-trial period will be forfeited when the user purchases a Colorful Unlimited subscription.